Raymond M., age 80 of Berlin, NJ, formerly of Gloucester Twp., passed away on August 16, 2018. Ray is survived by his second wife Nadine (nee Bronchick) and predeceased by his wife Suzanne (nee Dallahan); his loving children, Stephen (Natalie) of Gloucester Twp., Kevin (MaryAnn) of Gloucester Twp., Suzanne Chillari of SW Florida, Brian (Barbara) of SE Florida and Michele Rothman of Gloucester Twp., and stepchildren, Dave Margolis, Brian (Megan) Margolis and Kelly Margolis, all of Voorhees. He is also survived by his brothers, Robert (Maggie) of Moorestown, Edward (Betty) of Newtown, PA and predeceased by his eldest brother, Dr. Alfonse (Judy) Piccola of SW Florida. Ray was the ever proud and doting Pop-Pop to 11 grandchildren; Stephen, Christopher and Nathan Piccolo, Rachel and Jesse Chillari, Madison and Aidan Rothman, Kierstin, Alexis, Ryan and Emma Margolis. 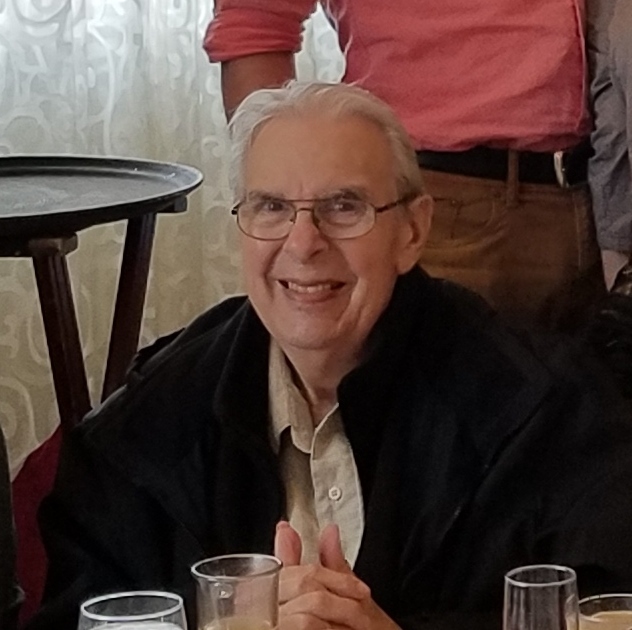 Ray was a 1959 graduated of St. Joseph’s University and the owner/operator of Piccolo Realty in the Blackwood section of Gloucester Township for over 42 years. Relatives and friends are invited to a viewing from 9:00 am to 11:00 am on Friday, 8/24/18 at THE FUNERAL MANOR, 1585 Hider Lane, Gloucester Twp, NJ 08021, followed by an 11:00 am service at THE FUNERAL MANOR. Interment will take place at New St. Mary’s Cemetery, Bellmawr, NJ.